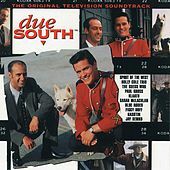 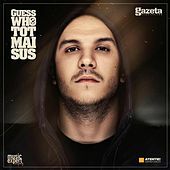 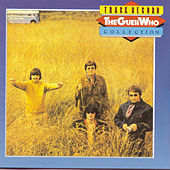 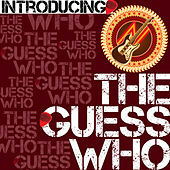 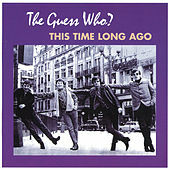 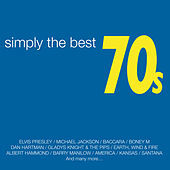 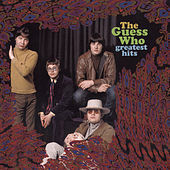 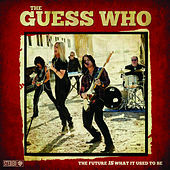 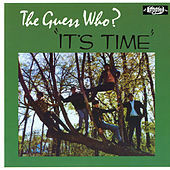 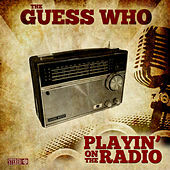 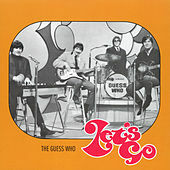 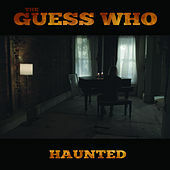 Canada's the Guess Who began in 1965 as the Expressions, and recorded a hit for Canadian and American radio that same year -- a cover of Johnny Kidd and the Pirates' "Shakin' All Over." 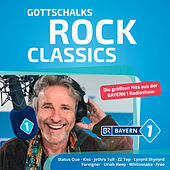 They changed their sound to approximate the omnipresent American freedom rock that Steppenwolf had made popular on the soundtrack to "Easy Rider." 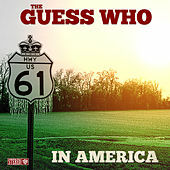 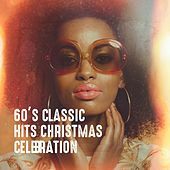 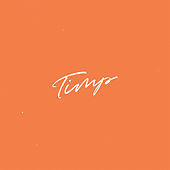 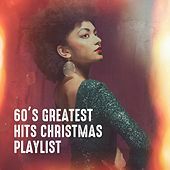 In 1970, they topped the U.S. pop chart with the flippant, anti-patriotic and riff-heavy "American Woman" -- a song Pat Nixon requested the band not perform when they played a set for Prince Charles at the White House. 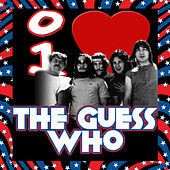 Shortly afterwards, guitar player Randy Bachman converted to Mormonism and left the band. 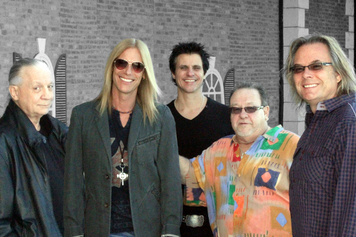 He formed Brave Belt with Chad Allen, which morphed into the stadium sensations of Bachman-Turner Overdrive. 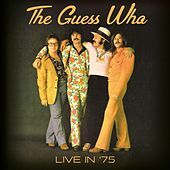 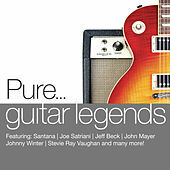 Today, the Guess Who still exist, and although their lineup is constantly changing, they still continue to play mountain chooglin', riff-laden rock 'n' roll.